ICASA will investigate the relationship between MultiChoice, SABC and ANN7. The Independent Communications Authority of SA (ICASA) will investigate allegations that MultiChoice exercised undue influence to change government policy on digital migration. The Democratic Alliance (DA), which lodged the complaint last November, confirmed ICASA will conduct an inquiry into payments made by MultiChoice to news channel ANN7 and public broadcaster, SABC. Last year, furore erupted amid allegations the pay-TV giant sought to pay the SABC R100 million a year for its 24-hour news channel in exchange for the public broadcaster's political influence over digital migration. 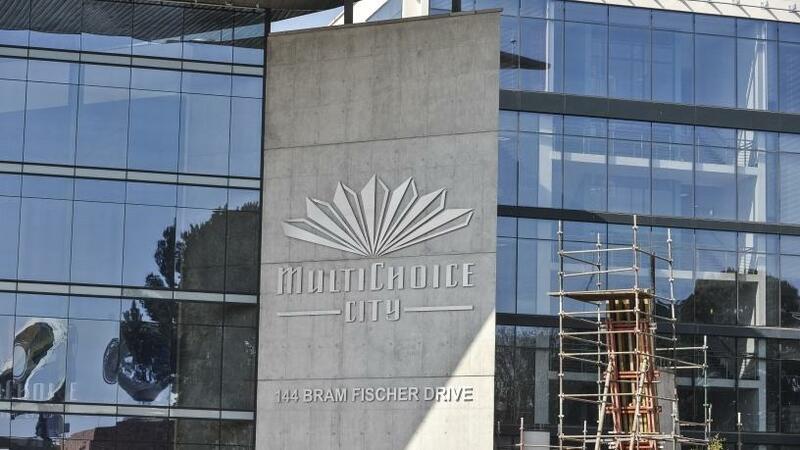 MultiChoice has maintained the payments were above board, with its board announcing it will also conduct its own investigation pertaining to the alleged dubious payments. In a statement, the DA's shadow minister of communications Phumzile Van Damme reveals ICASA confirmed in writing that the matter has been referred to its compliance and consumer affairs division for investigation. The DA is pleased that ICASA has agreed the payments require investigation, says Van Damme in a statement. She explains: "South Africa deserves to know whether the payments were indeed above board, as MultiChoice has maintained. "The DA believes that while companies like MultiChoice should be allowed the space to do business and create much-needed employment, their conduct must at all times be within the bounds of the law, in line with business ethics and in an environment where competition is not stifled. "There is no issue with companies lobbying for policy positions through debate, but a situation where policy is bought cannot be allowed. It is tantamount to policy capture."